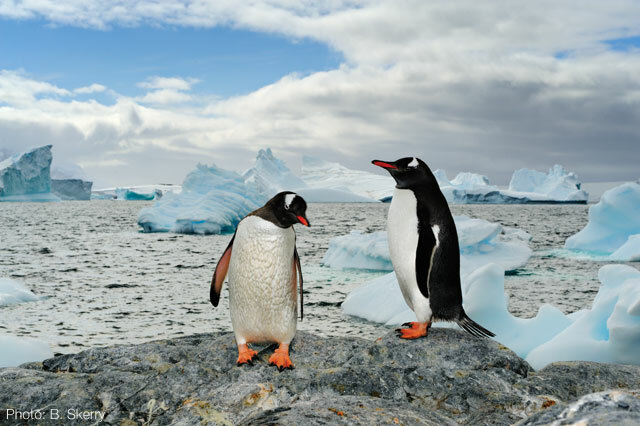 International Penguin Awareness Day is today, Wednesday, January 20. 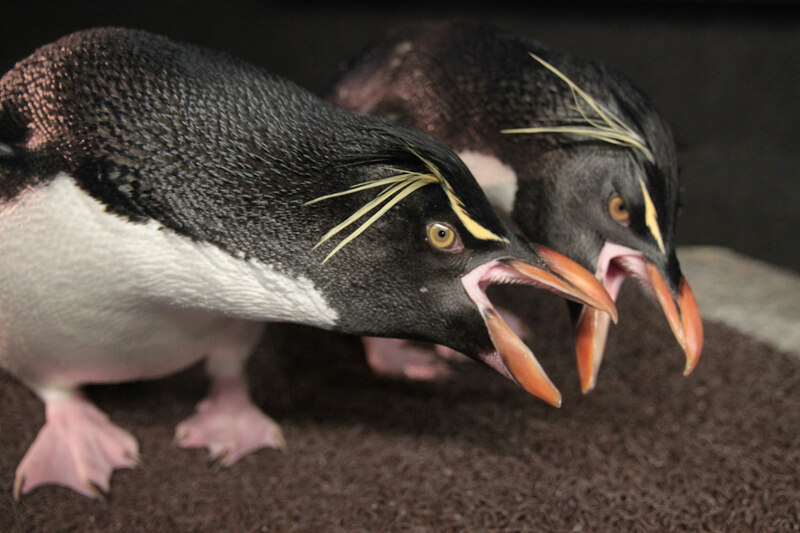 This is a big deal for us because we happen to have a prominent, popular and important penguin colony with nearly 90 birds of three different species. Besides the demands of caring for these marine birds, our penguin biologists also run a successful breeding program as part of each species’ survival plans. 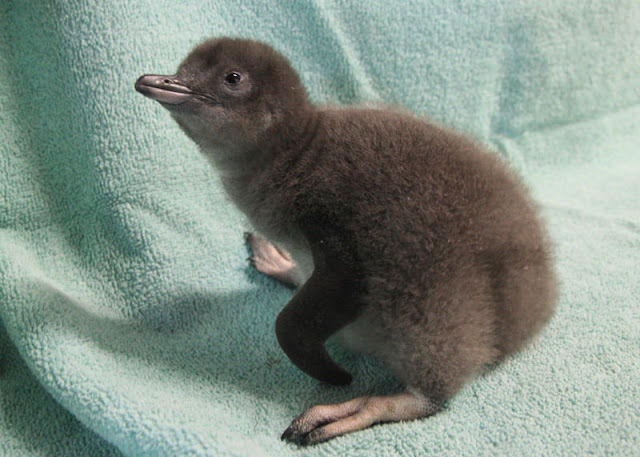 The Aquarium has hatched dozens of chicks behind the scenes and we have shipped dozens of birds to many different institutions to support healthy breeding programs all around North America. 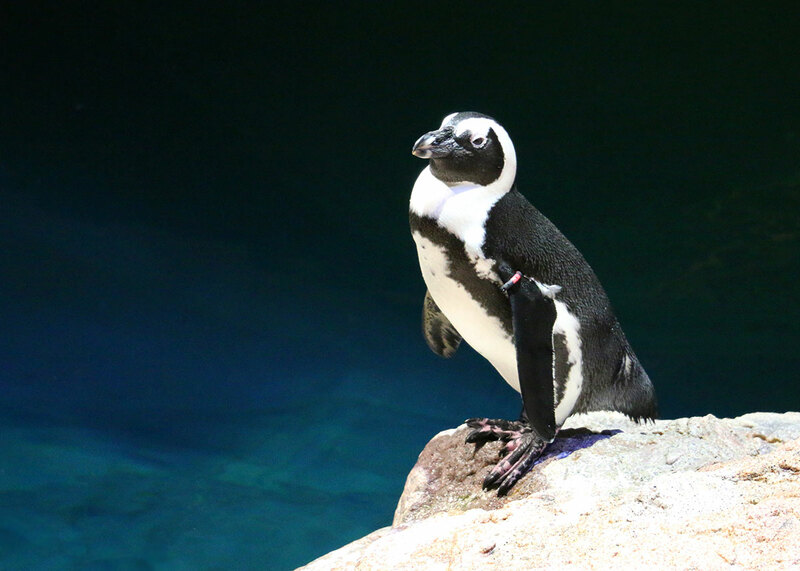 Below are some stats that might help build a better profile of the Aquarium’s penguins and the significant challenges facing penguins in the wild. 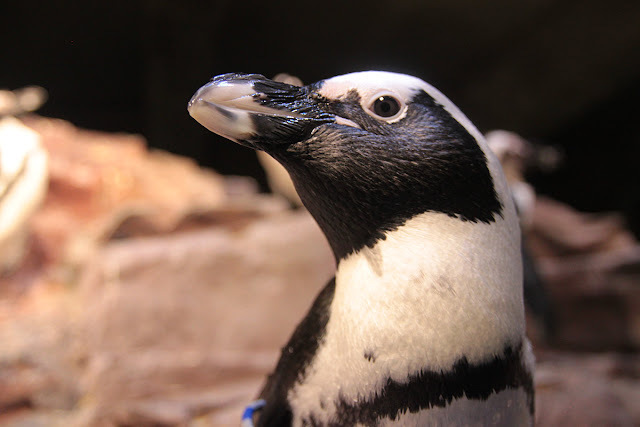 Estimated year African penguins go extinct in the wild — 20?? 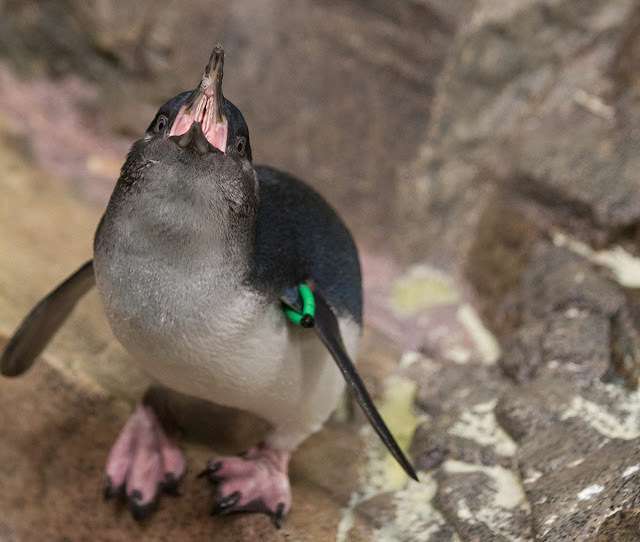 Now that you're armed with a whole slew of penguin facts, come impress your friends during a visit to the New England Aquarium this week! Since childhood, I wanted to see the penguins. Fortunately, my colleagues gave me a tour https://poseidonexpeditions.com/antarctica/antarctic-circle-wildest-antarctica/ and I was in the expedition. Such a large amount of snow and ice, I have never seen before. And of course, I did a lot of funny photos of penguins and bought the souvenir for my son a. It was a small stone statuette penguin.